We could have more effectively prioritised tasks to pull if we had examined their likely value and estimated how long they would take to complete. 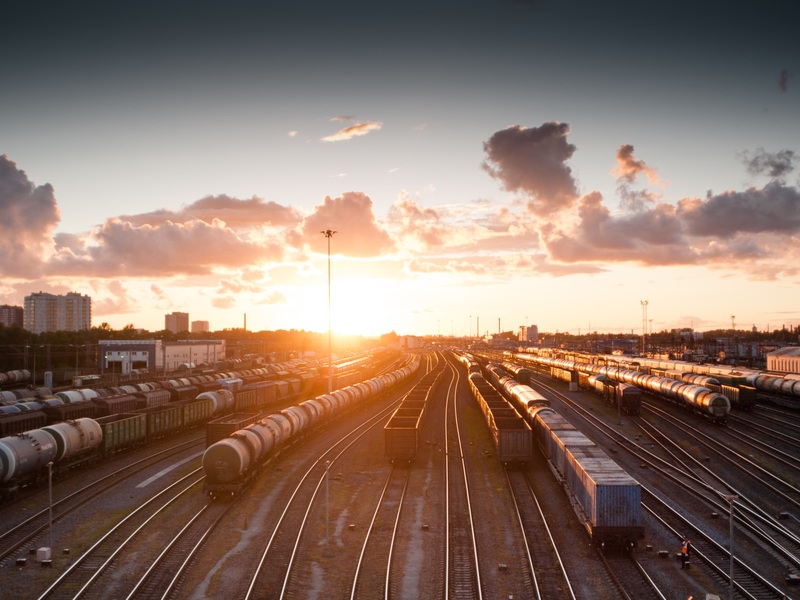 Next time we try Kanban on a project we will focus on how we are tracking day to day to keep throughput and value added at the forefront of our decision making. It would have been nice to track how much real value we were getting out of High, Medium and Low value tasks as it would have aided decision making when prioritising tasks. Although the actual value is realised as soon as tasks are deployed in the game, we could have looked at this a lot more closely for future rounds of the game. 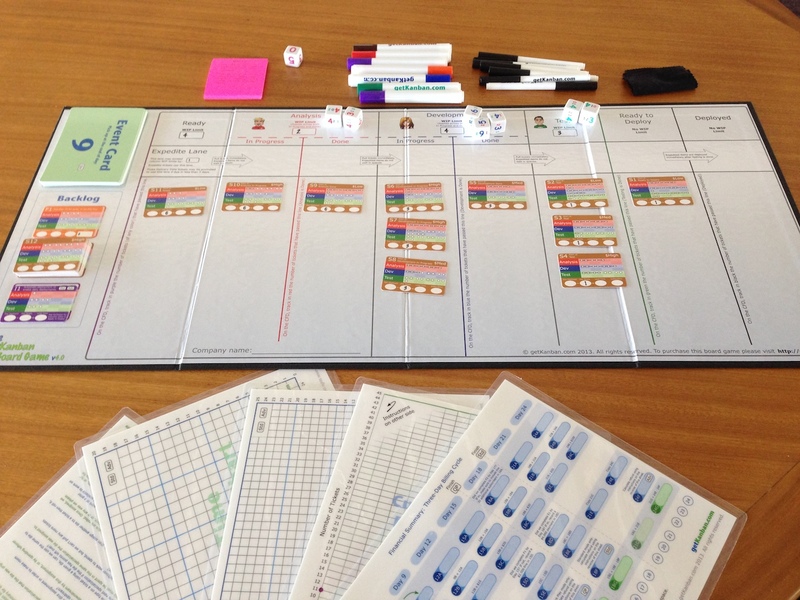 Overall we felt The Kanban board game was a great learning tool and we believe it would be of value to our team to buy one for ourselves if we decide to do more Kanban in the future.